It has been revealed this week that a group of modders are currently working on adding Liberty City to the latest Grand Theft Auto 5 game, providing a way to access Los Santos, Blaine County and Liberty City from within the single game. 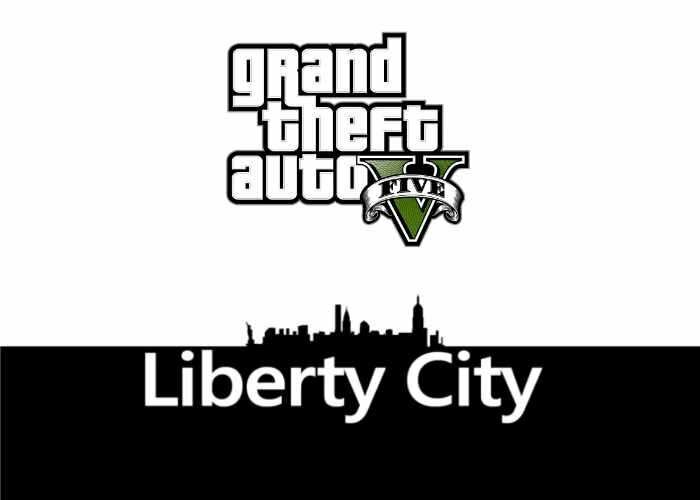 To recap Liberty City was the fictional recreation of New York which was used as the gameplay arena in the previous Grand Theft Auto 3 and GTA 4 games and will now be available across the water from within GTA 5. Check out the teaser video below to learn more about the Liberty City project and how you will be able to access the content once it has been successfully added to the GTA 5 game. no confirmed release dates have been announced as yet but will keep you up-to-date on progress as it develops.